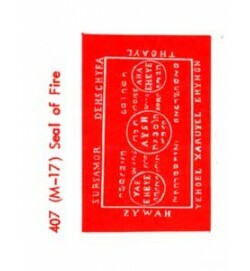 SEAL OF FIRE 2" X 2"
Home » SEALS OF MOSES » SEAL OF FIRE 2" X 2"
Seals are about 2" x 2"and printed with Dragon's Blood red ink on pure white parchment paper. To obtain power, popularity, influence and obedience. 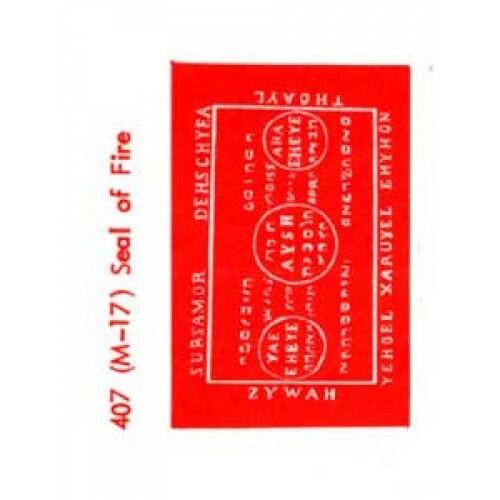 Place the Seal of Fire beneath a Red Candle anointed with Ylang Ylang Oil.